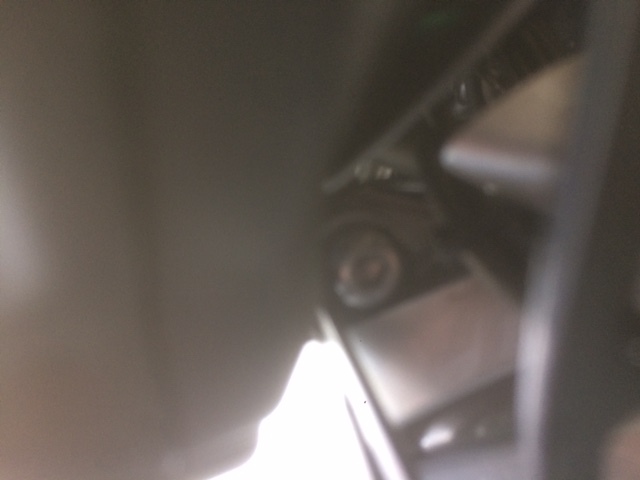 Could somebody with a 2018 on Tiger 800 XRt kindly confirm, possibly with photo, the correct position of the stepped spacer that goes between the lower brk fixing and the cockpit, see attached photos and screenshot. 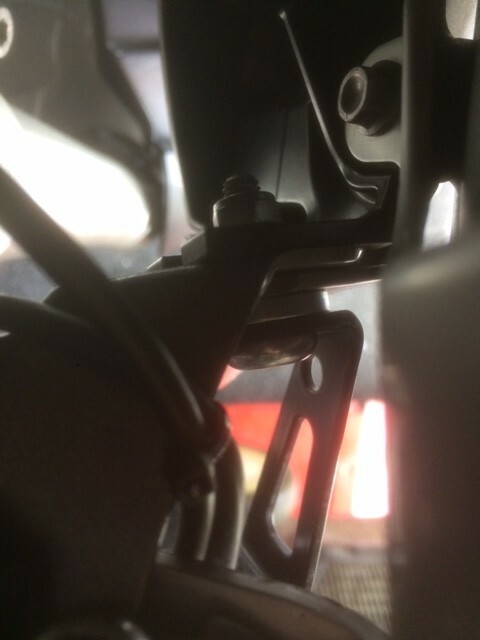 Is this correct position with the stepped spacer on the outside of the cockpit with the fog light lower brk on the outside face of the spacer? Ok The order (if thats what you want) is panel, spacer, Bracket. Thanks for your photos Silverstripes. Slightly too dark for me to see clearly but from what you have indicated my attached photo should be the same as yours and if so correct?